The best African Safari country. Am so excited to write this or to paste this piece of information from The Huffington Post. But before that I want to remind you that earlier this year Tanzania was celebrating the big win after scooping three position among seven, during the Seven Natural Wonders of Africa. Over 1,000 safari travelers and industry experts participated in the largest survey of its kind to reveal the best safari country of Africa. The results are in and Tanzania came out the clear winner. SafariBookings.com, an online marketplace for African safari tours, conducted a two-year-long study, gathering reviews from more than 1,000 safari-goers and reputable industry experts to see which African country is best for African safaris. With a score of 4.8 out of 5 stars, Tanzania took the spotlight as the clear winner, beating Botswana by about a tenth of a point. Rounding up the top five were Kenya, Zambia and South Africa. The study was based on 2,305 reviews from safari travelers and 756 reviews from industry experts, most of whom are reputable guidebook writers working for Lonely Planet, Rough Guides, Frommer's, Bradt and Footprint. Over half of the safari travelers have undertaken multiple safaris and have a good idea about what's offered. This secures the fact Tanzania deserves this top spot. The key reason that Tanzania was rated the best is because it is home to two of the most famous safari destinations in the world, the Serengeti National Park and the Ngorongoro Crater. Both parks offer stunning scenery and some of the best wildlife viewing in the world. 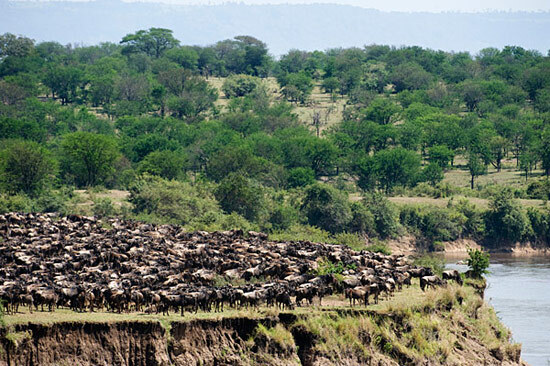 Serengeti National Park is primarily known for the annual migration of over 2.5 million wildebeest and zebra. The Ngorongoro Crater is a popular safari destination, because the wildlife viewing in its immense volcanic caldera is superb throughout the year and sightings of game species such as lion, hippo and rhino are almost guaranteed. While the Serengeti and Ngorongoro are located in the Tanzania's northern circuit, there are equally impressive safari parks in the country's western and southern circuits. 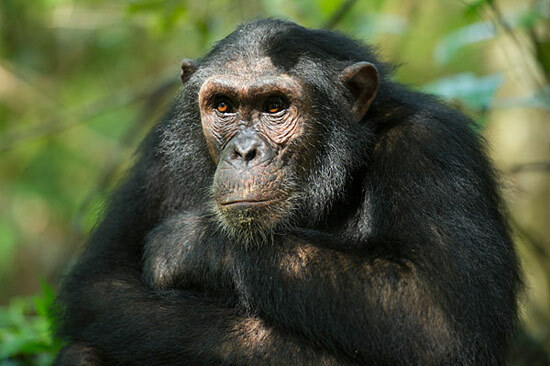 In the less visited western circuit are Gombe and Mahale Mountains national parks, both excellent parks to see chimpanzees. Katavi National Park is known for its abundance of large mammals such as hippos and buffalos. In the southern circuit, there is Ruaha National Park and Mikumi National Park, where safari travelers are sure to see large predators. Finally, there is Selous Game Reserve, one of the largest protected areas in the world. It features boat safaris where sightings of crocodiles and hippos are common. The study broke down the best time to visit Tanzania by "monthly user ratings." Overall, every month of the year received above four stars in terms of an excellent travel month. This came as a surprise. The afternoon rains (which are typical for the wet season) seldom interfere with a safari, so that reason wouldn't be suspect for a low rating, but wildlife viewing in the southern and western parks is not as rewarding during the wet season. On the other hand, most northern parks offer excellent wildlife viewing year-round. My trip to Dar es Salaam.